She's shot down Akula! - Ace Combat: Assault Horizon - She's Lost Control! Ace Combat Assault Horizon is the latest entry into the Ace Combat series of games, developed by Bandai Namco and released on the Xbox 360 and PS3. It tells the story of Warwolf squadron who, while fighting rebels in Africa, get caught up in a coup attempt by Russian extremists, using a powerful new superweapon. 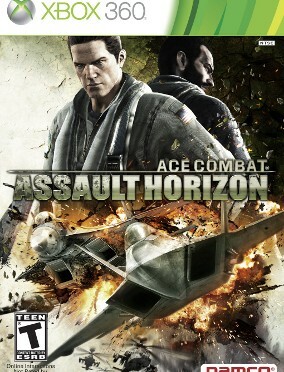 Assault Horizon immediately differentiates itself from previous Ace Combat games by taking place in the real world, whereas previous games in the series took place in a completely fictional world, with its own countries, wars, and geography. Assault Horizon takes the player through several real-world locations, such as Miami, Dubai, and the Suez Canal, to hammer home the fact that its fighting is taking place in the real world. 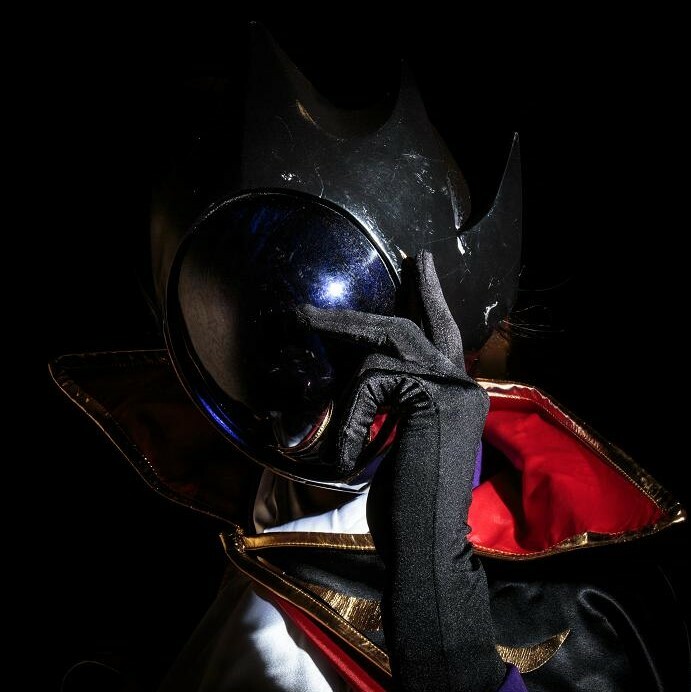 The gameplay is also world different from previous games in the franchise. The game’s air combat heavily focuses on its new “Dogfight Mode” mechanic, in which the player enters into a high-speed chase sequence with an enemy aircraft. 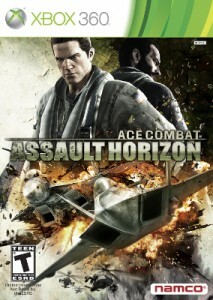 Though not at all present in previous AC games, Assault Horizon seems to focus on DFM so much that it becomes the only way to take down some enemies in a timely fashion, and for certain battles, the game relies on the player simply completing a series of DFM runs against one enemy, regardless of how much damage they deal to the enemy in one dogfight. In addition to piloting fighters and attack aircraft, however, Assault Horizon’s campaign is peppered with missions piloting other aircraft. Namely, an AH-64 Apache attack helicopter, the player’s choice of a B-1B Lancer or B-2 Spirit bomber, and being the door gunner of a UH-60 Blackhawk helicopter and the fire control operator of an AC-130U Spooky gunship. None of these missions are anywhere near as engaging as the fighter missions, and mostly involve shooting at various ground targets. They’re remarkably repetitive and overstay their welcome quite quickly. Even past the non-fighter missions, the fighter missions severely limit the number of selectable planes each mission has, and dedicated attack aircraft (Such as the A-10 and F-2) have only a single mission where you can pilot them. Graphically, the game looks great, but the camera heavily detracts from the look of the game. The camera will pull out or in while accelerating or decelerating, reducing field-of-view. It’ll also, without warning, cut to a shot of something the player has just blown up, even if the player has already moved on to another target. It’s like the games wants to say “Hey! Over here! Look at this cool thing!” even while you’re trying to actually play. In DFM, the camera will jump all around to try and focus on whatever weapon the player is using, even though that jumping around will inevitably make DFM harder to use for the player. There was a lot of potential here, but it was all completely wasted in trying to make Ace Combat more like Modern Warfare. The unfortunate thing is, while Assault Horizon uses camera tricks, contrived gameplay mechanics, and quick cutaways to create an atmosphere of intensity, previous Ace Combat games already had the intensity. If you’re looking for a good combat flight simulator, and own a 360 and/or PS2, get any of the last four Ace Combat games (6, Zero, 5, and 04). For those who only own PS3s, Assault Horizon is probably the best you can do. Granted, it’s not a bad game, but as an Ace Combat game, it doesn’t at all stack up to any of the last four games in the franchise.